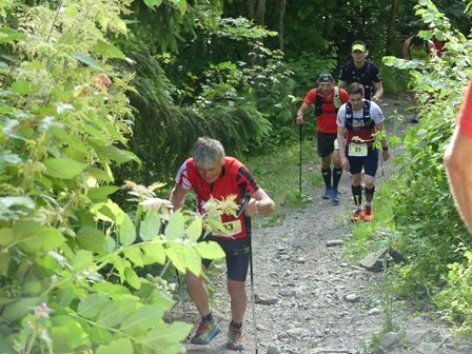 Flagship race of the week-end, The Sky marathon (Skyrunning Size) with its 45kms and 3560m elevation, makes everyone agree : A wonderful course, a huge variety of tracks and slopes. Everything needed to get a great event ! Relay 2 runners on the SkyMarathon course, relay in Tramezaigues. No time for strategy, but the wildest night ascend to Pla d’Adet, with some sections borde-ring 50% slopes. That’s entertainment ! 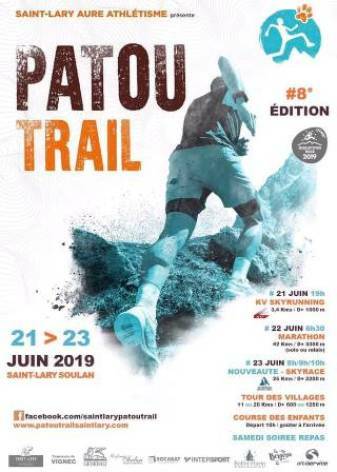 Mouscadès Trail : 18k with a 800m élévation, and a brand new finish in the heart of St Lary Village. A beautiful race, for those willing to test trail running, or keen on shorter distances.